TIE Exam | Achieve High Results with SEDA College! Prepare-se para o TIE na SEDA College! O exame foi desenvolvido na Irlanda por um grupo de profissionais da área. Jovens e adultos matriculados em cursos de curta ou longa duração podem se inscrever para este exame. Nós preparamos nossos alunos dos níveis Beginner (A0) e Elementary (A1) para alcançarem grandes resultados no TIE! At SEDA College we prepare students for the TIE exam in our Beginner (A0) and Elementary (A1) classes. 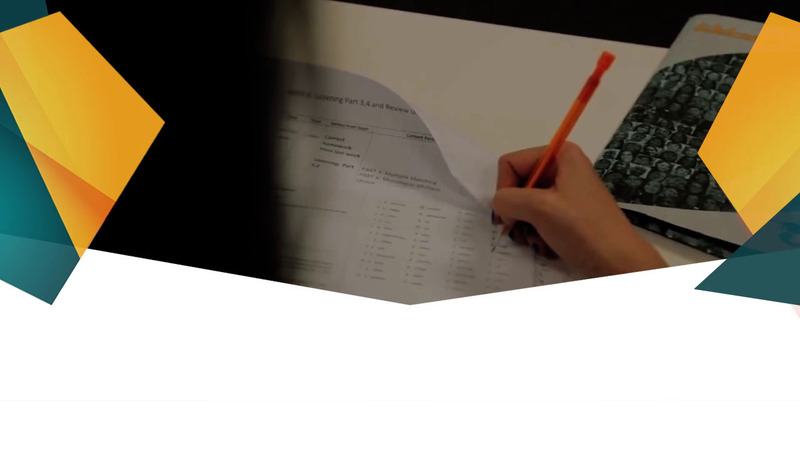 Our exam classes are dynamic and focus on the four language skills: Reading, Writing, Listening and Speaking. 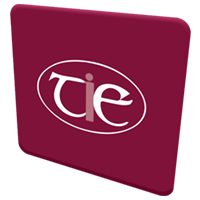 TIE IS AN IRISH EXAM WHICH WAS DEVELOPED BY ACELS. TIE is a learner-centred exam that is flexible, i.e., designed to recognise and accommodate the needs and interests of each learner, whatever their level of English, age, cultural or educational background. The test is task-based with the content chosen by each individual learner and, therefore, can be used to assess learners with different needs and motivations. It shows prospective employers that the holder of this certificate has successfully completed an English language course. Any Elementary or beginner student who wants to get their first English Language Certificate may register to do this Exam. To register, please fill in the form on the side.